When is it Time to look for Outside Help with your Mailing Campaign? To maintain the quality and consistency of your direct mail campaigns, it may make sense to outsource all or part of your work. Have you missed a critical deadline, or worse yet have you had to skip an entire campaign due to unanticipated delays? Have you lost a staff member or key volunteer that is primarily responsible for managing your direct mail campaigns? Are you concerned that many of the addresses on your list are bad addresses or out-of-date? 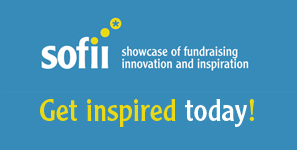 Are you trying to grow your charitable database? What are some potential benefits of outsourcing? Reduced postage expenses: Without getting too technical, there are two tiers of discounts that can be applied to nonprofit mail and standard bulk mail. Most people are familiar with the presorting discounts, but few are familiar with automation discounts. Bulk mail professionals should be able to get you BOTH discounts. Deadline Confidence: Delays for things like equipment failure, sick staff members or volunteers who are MIA will be a thing of the past. Avoidance of long-term disruptions: A sick staff member is one thing , but when a key staff member quits, gets fired or has their position eliminated from the budget major problems can develop quickly. Alleviate concerns about the increasingly complex regulations for bulk mailers imposed by the USPS . Save money each year by no longer paying for your own bulk mail permit. Note: you do still need to maintain your nonprofit status with the USPS-yes, it’s FREE! What steps should I take before outsourcing? Ask other nonprofit organizations for feedback on vendors that they are working with or have worked with in the past. Before you make a long-term commitment with a vendor run a single test-campaign that’s NOT your major annual appeal, and evaluate the vendor’s performance before committing to more. Be suspicious of any vendors that pressure you to make a long-term commitment without an established relationship. If you can replace a full-time or part-time staff member by outsourcing, perform a cost-benefit analysis to see what the bottom line costs are for your organization. Be sure to factor in staffing costs like insurance benefits, vacation, recruitment & training expenses etc. Do your homework so you can present your findings to your board and make a strong case one way or the other. 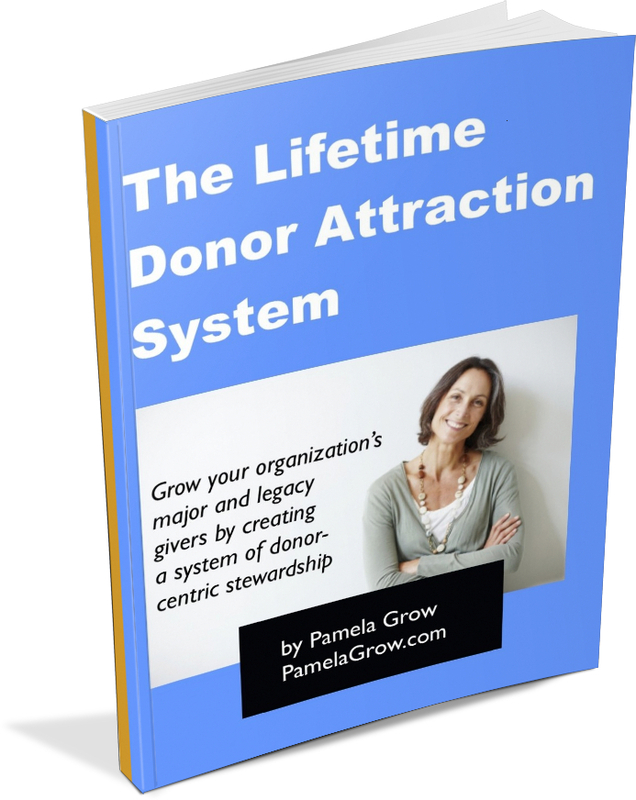 Treat your existing donors like gold! Before setting out to attract more donors, make sure that you’re doing a good job of taking care of your existing supporters. If your organization is failing to keep your supporters engaged, then you may want to get more information about outsourcing. 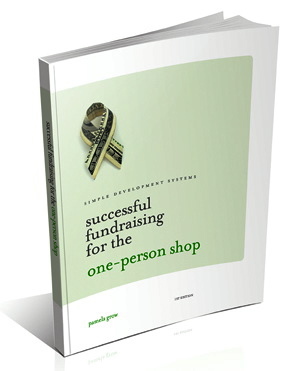 Consistent donor communication and fundraising are too important to sacrifice! About the Author: In 2009, Blase Ciabaton used his 6 years of expertise as a direct mail professional to launch the blog www.TheDirectMailMan.com. The blog caters to the nonprofit community and tackles issues related to postage permits, mailing lists, returned mail and donor conversion. Like what you’ve read? Sign up for Blase’s weekly e-newsletter or follow his blog’s rss feed.